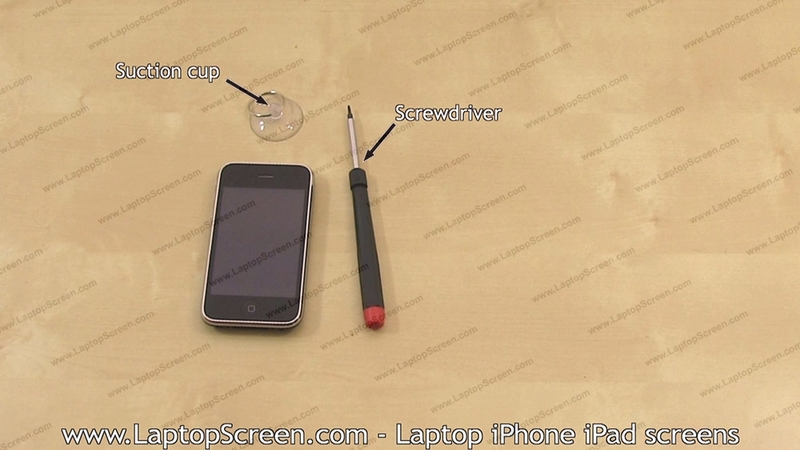 The following is a guide for installing a glass digitizer and LCD screen on an Apple iPhone 3GS. 1. If either the touchscreen digitizer or the LCD screen need replacing, we recommend replacing them both. 3. 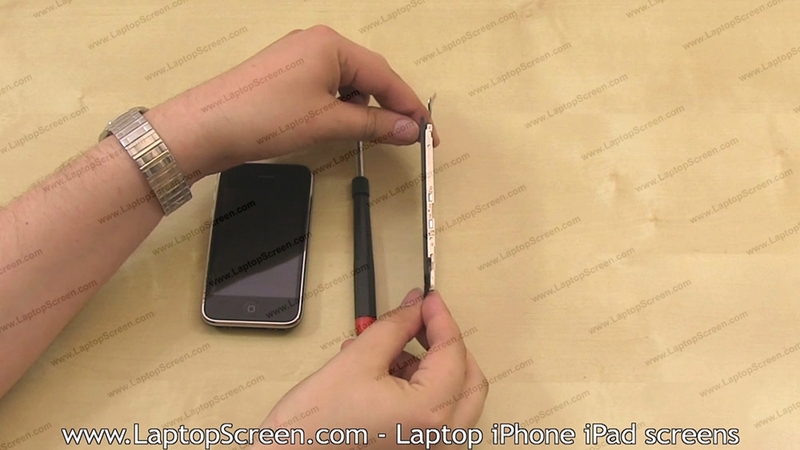 The first step to replacing the LCD screen and glass digitizer is to remove the 2 screws from the bottom. There is a screw on either side of the docking connector. 4. 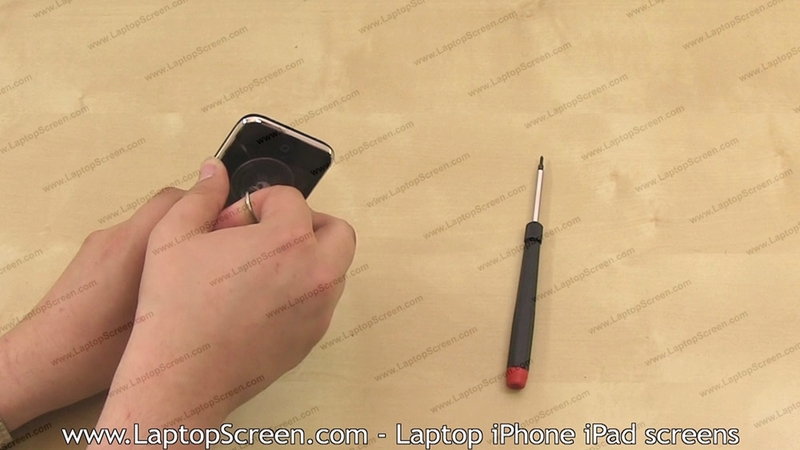 With the 2 bottom screws removed, you can now place a suction cup on the front of the screen above the home button. 5. With your left hand, place your thumb on the speaker hole. 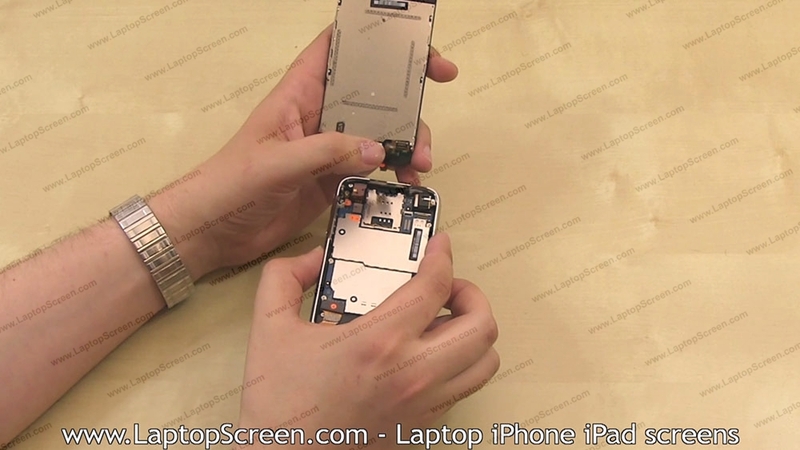 Doing this will prevent damage to the logic board. 6. While holding the speaker hole with your left hand, put your index finger in to the metal ring on the suction cup, and gently pull up on it. Use your right hand thumb to create leverage on the chrome edge of the phone. 7. 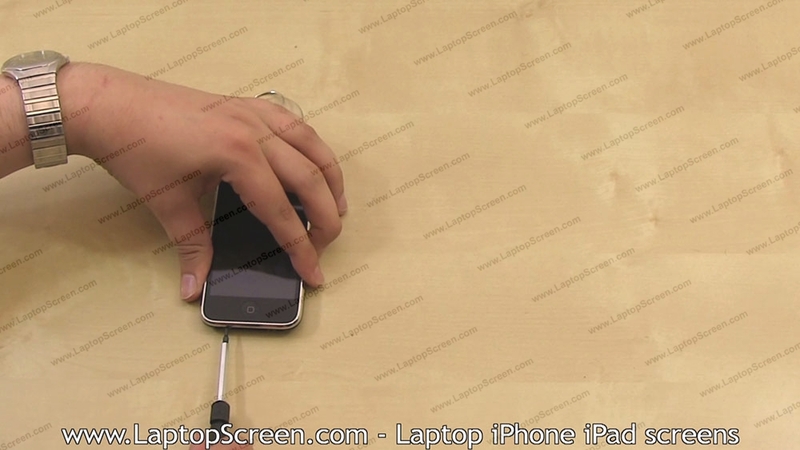 The screen will only need to be lifted slightly, using the suction cup. Use your fingers to raise it further, though you will not be able to remove it fully at this point. 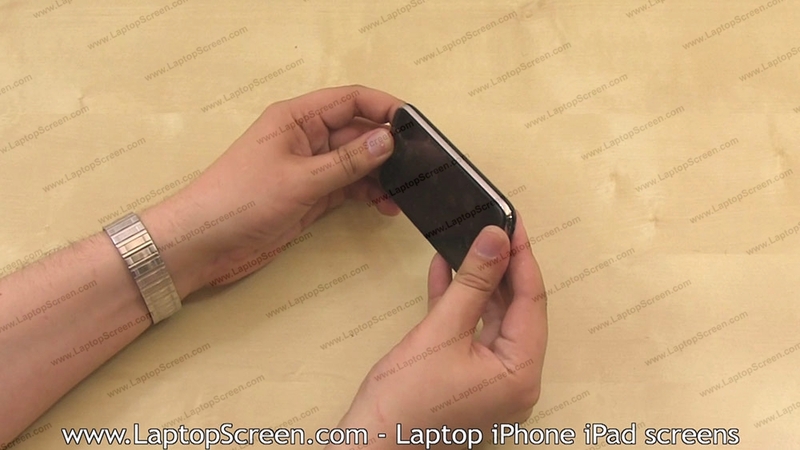 There are several connectors located under the screen, which will need to be disconnected prior to removing the screen. 8. Use a flat-head screwdriver to open the first connector. 9. Next, open the locking tab connector, which is located underneath the first connector. 10. Finally, a third connector may need to be opened using a flat-head screwdriver as well. Often, it will separate on its own, and will not need to be opened. 11. With the third connector opened, the old screen can be removed. In order to install the new glass digitizer and LCD screen, the orange flex cable will need to be separated from the other 2 cables. 12. The orange flex cable should be easily inserted in to the locking connector, though, you may need to use a flat-head screwdriver to fully insert the cable. 13. Next, push down the connectors. You will be able to hear a distinctive click when they are properly pushed down. 14. 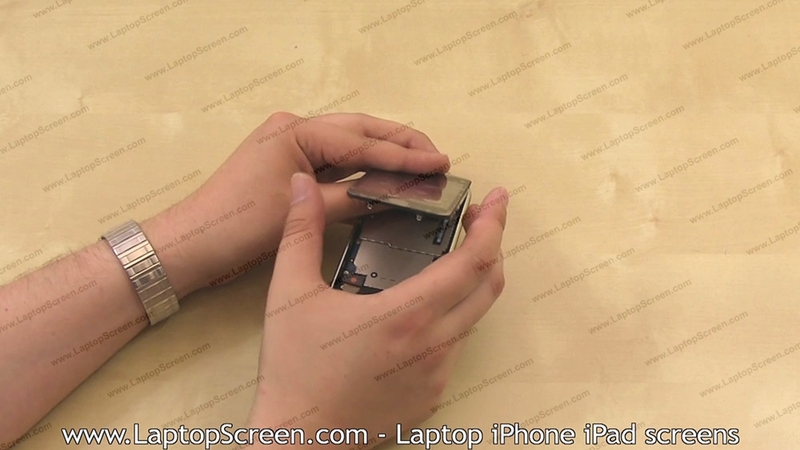 Now that the connectors are pushed down, the screen can be fully put in place. Start by positioning the top of the screen in to the frame. 15. 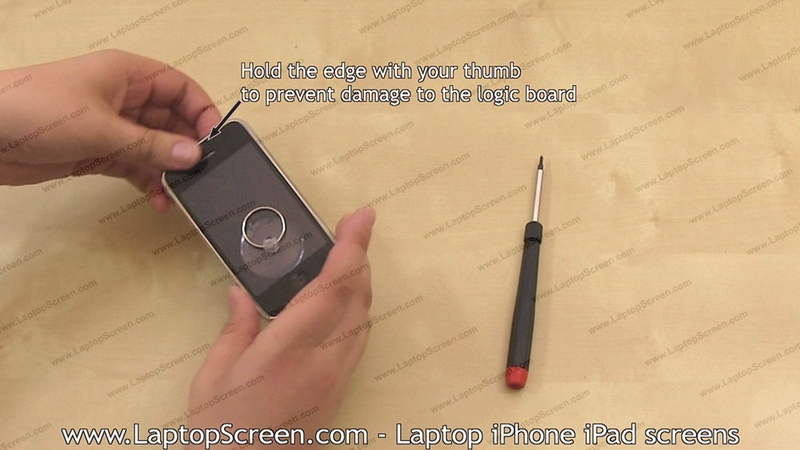 Next, align the rest of the screen with the frame, and press down the edges around the perimeter. 16. 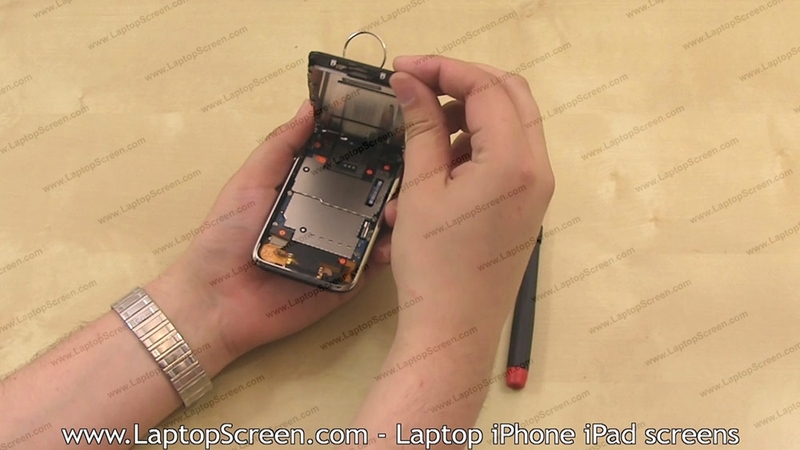 The 2 screws on the bottom of the iPhone 3GS can now be replaced. 17. 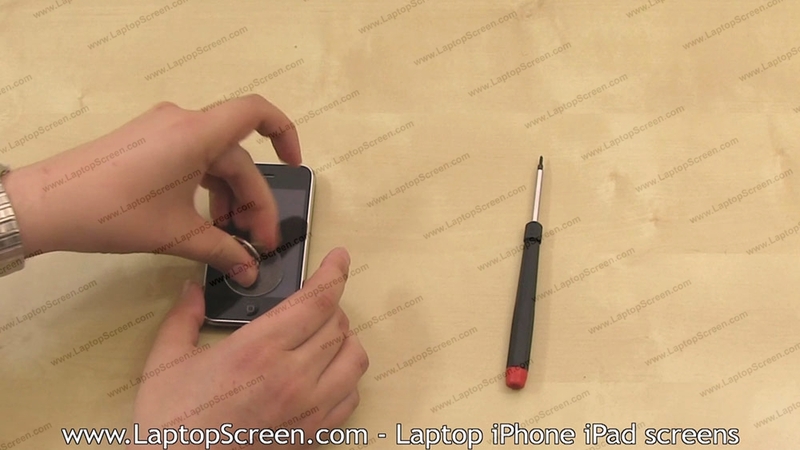 The final step is to pull off the protective film from the front of the screen. 18. 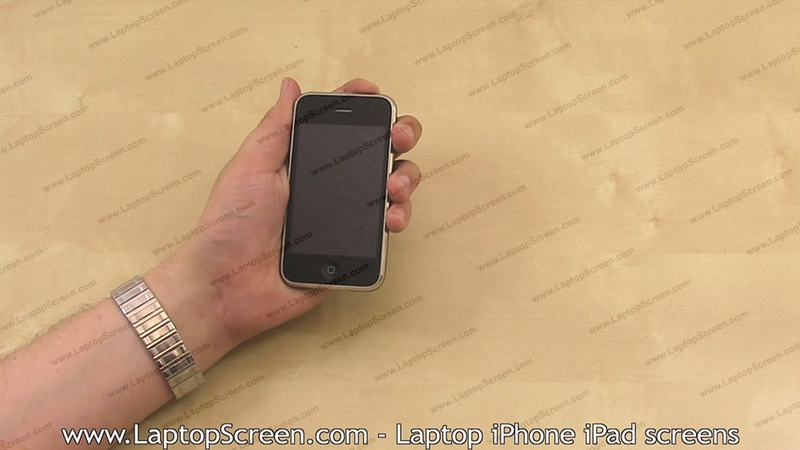 The installation and replacement of the glass digitizer and LCD screen for the iPhone 3GS has been completed and the device can now be powered on.